Have a lively birthday party under the sea at the Aquarium. Recommended for ages 3-10. Select from two birthday party packages ranging from $225-$400 for 24 participants. Additional participants can be accommodated for a small charge. Maximun number of total participants is 40. Advance registration and deposit required. For reservations call Children's Program Specialist Hannah Catherman at 252-247-4003 x 281. Or fill out the inquiry form below. $225 for up to 24 participants; $12 for each additional child; $10 for each additional adult. Maximun number of total participants is 40. Party includes: Aquarium classroom for a two-hour party, craft and a live reptile encounter, reusable water bottles for kids and self-guided tour of the Aquarium. Members receive a 10 percent discount. $400 for up to 24 participants; $12 for each additional child; $10 for each additional adult. Maximun number of total participants is 40. Party includes: Aquarium classroom for a three-hour party, craft and a live reptile encounter, reusable water bottles for kids. Aquarium provides birthday cake, ice cream, drinks, decorations and party supplies. Members receive a 10 percent discount. 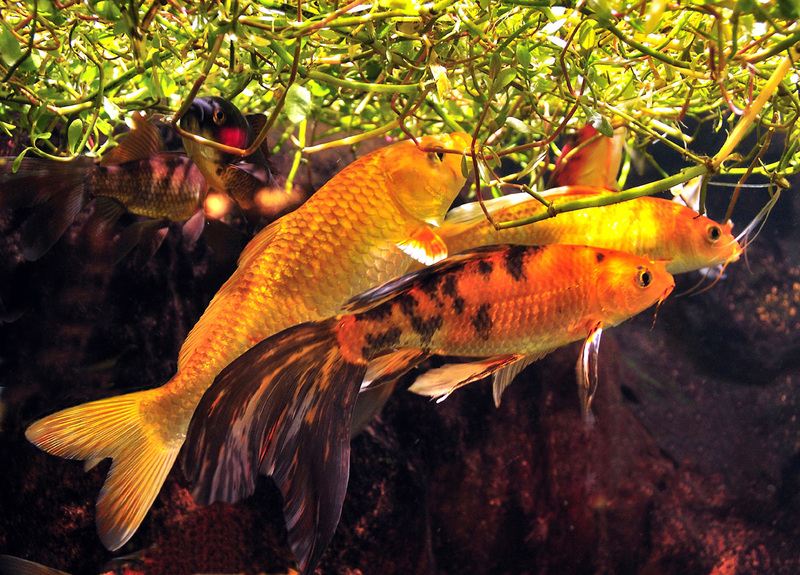 Spend a night with the fish at the Aquarium. Roll out your sleeping bag in front of our 306,000-gallon Living Shipwreck exhibit as sharks, eels and sea turtles swim close to party goers. Participants learn about the Aquarium’s magnificent animals and design their very own t-shirt to take home. Food, instruction, movies and craft supplies are provided. In the morning, participants enjoy breakfast and tour the Aquarium before it opens to the public. $50 per person and $45 for Aquarium members. Sleepovers can be scheduled for the fall, winter and spring for your group with a minimum of 15 and maximum of 30. Your reservation is confirmed when your $50 deposit is made. Your deposit is nonrefundable. Your group must be paid in full two weeks before your scheduled event. Payment will be used to determine what staff will be needed and for ordering food. Additional people may be added to your reservation after this point but no refunds will be granted. For more information, please call 252-247-4003 ext.257 or fill out our inquiry form below.